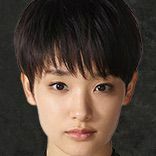 Hikari Makita (Ayame Gouriki) is a police officer. She has a pure personality and doesn't question people's motives. Due to her personality, she is constantly deceived by suspects and finds herself relegated to a trivial job in the cold case resource room. 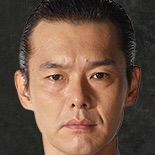 One day, a mysterious man, Ryunosuke Chajima (Atsuro Watabe) appears. Through Ryunosuke Chajima, Hikari Makita begins works in the newly formed Cold Case Anonymous Investigation Unit of the Tokyo Metropolitan Police Department. The department tackles unsolved cases by offering leniency to suspects for information on the main culprits. 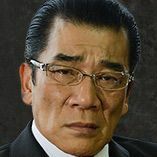 Ryunosuke Chajima is himself a devious attorney. Why he takes part in the Cold Case Anonymous Investigation Unit is unknown. 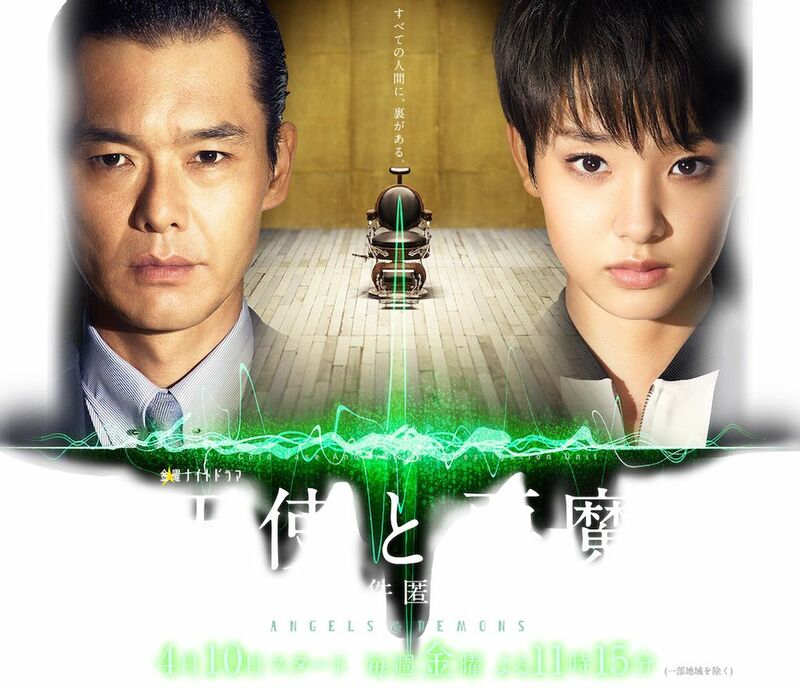 akash Apr 27 2015 2:23 pm Lovely drama, Atsuro Watabe and Ayame Gouriki do their best in solving cases. It's a good drama to watch.